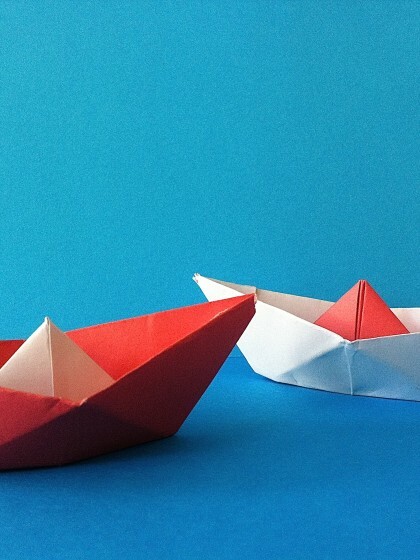 Do you know MOMA Art Lab already? 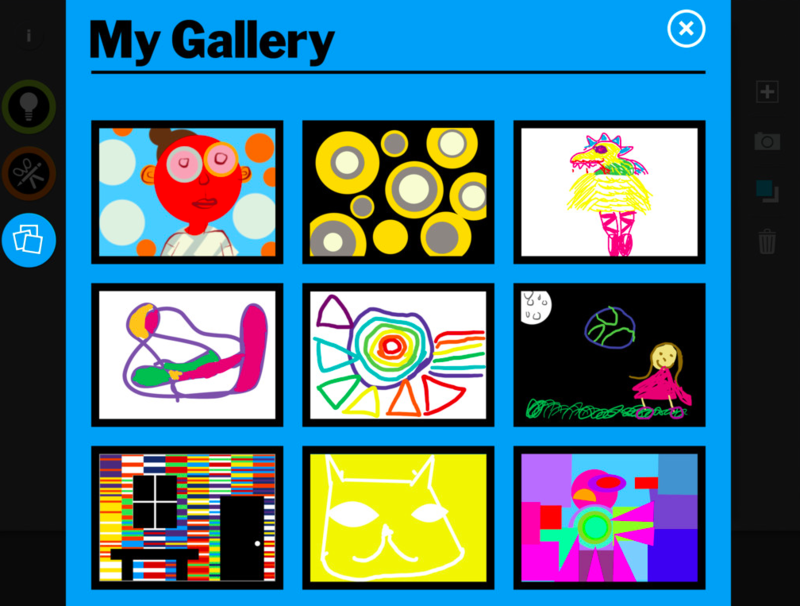 This app is designed for children in collaboration with the Museum of Modern Art. 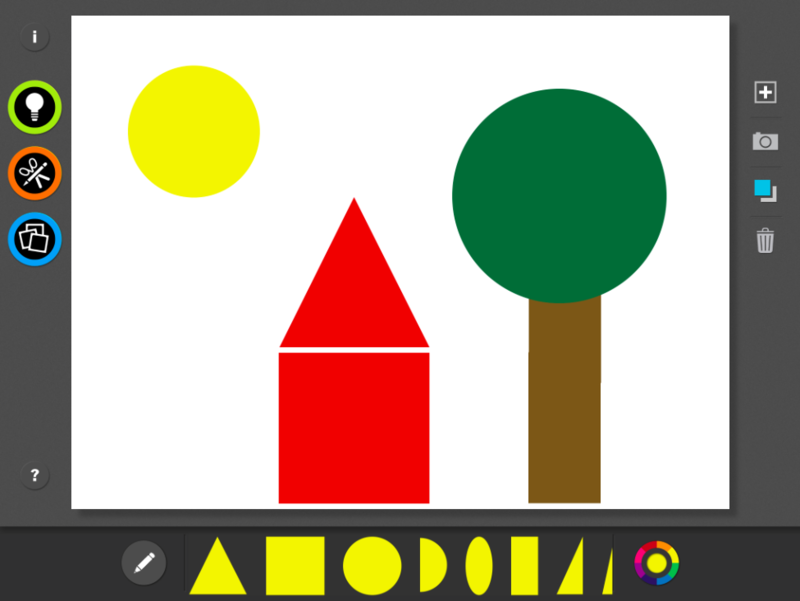 In our opinion it is a great app to explore new technologies even with small kids in an open, creative and playful way. 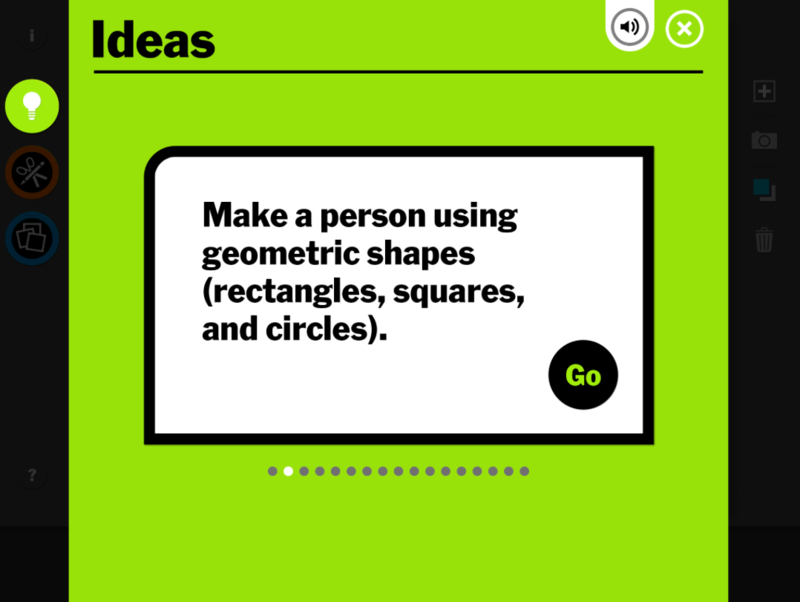 So for example get creative and use the MoMA Art Lab app to create a sound composition, a shape poem, a group drawing, and more, then save and share your artwork (parental setting available). This sort of digital play is a great way for families to learn about art, discover artists’ processes and inspirations, and spend time together. 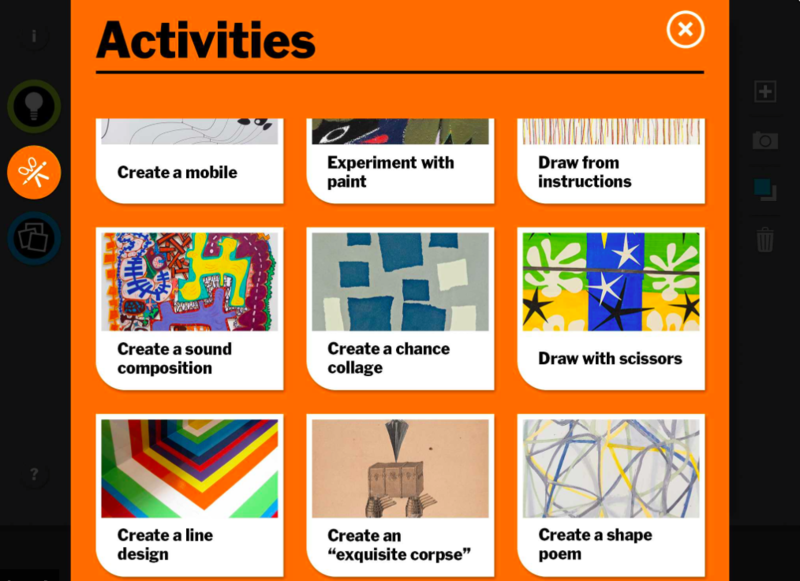 Or use the “Activities” module to explore works of modern art from the museums collection (Henri Matisse, Elizabeth Murray, Jean (Hans) Arp and many others). 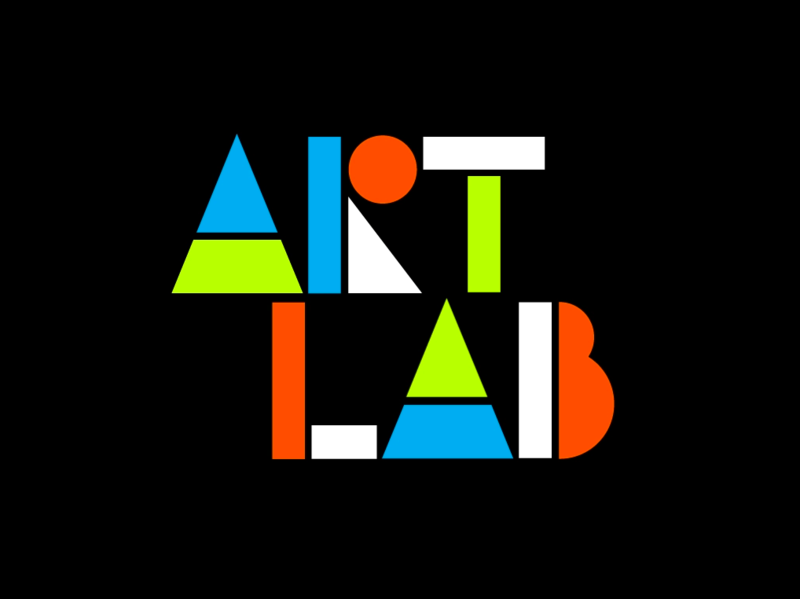 Each activity shows the work of art, explains the artist’s process, and then provides a way for kids to make their own artwork based on the style of the inspiration piece. There is even an audio feature that allows pre-readers to have the text read to them. This app is great for not only encouraging creativity, but also inspiring kids to learn more about modern art and try a new approach in their own art. 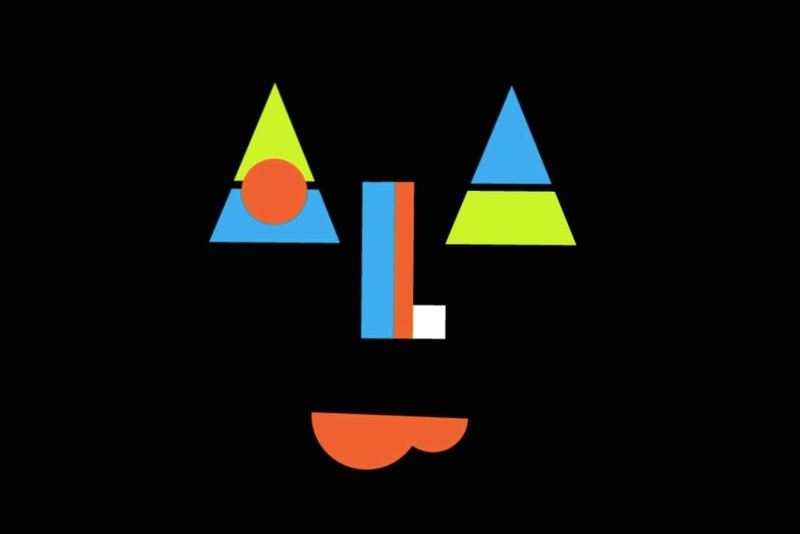 MOMA Art Lab is a Webby Award Winner, is recommended by the Educational App Store and got five stars on Tech with Kids.